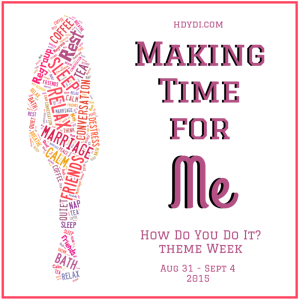 Evolution of Me Time | How Do You Do It? When I had newborn twins, I considered snatching a few minutes of sleep or brushing my teeth to be enormous luxuries of “me time”. Once I returned to work, the 11 hours of the day I spent at work or commuting was my “me time”. When my daughters started sleeping through the night at 14 months old, the luxury of loading the dishwasher in one go was “me time” to me. 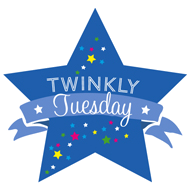 When my children grew responsible enough to be left unattended when I went to the bathroom, an interrupted potty break was “me time”… although it was rare, since the girls usually had something most urgent to discuss under the door. When my daughters started sleeping for 10-hour stretches, reading for a few minutes before falling asleep was my “me time”. When my marriage started to fail, a warm shower was my “me time”. During my divorce, a stop at Sonic for chili-cheese fries before I picked the children up from school was my “me time”. When I first became a single mother, my “me time” was while the children were in ballet class. This was my chance to chat with other parents, and sometimes to read. The children were afraid to go to sleep alone, so everything I did at home, I did with them. Even when I was at work, I was worried for them. 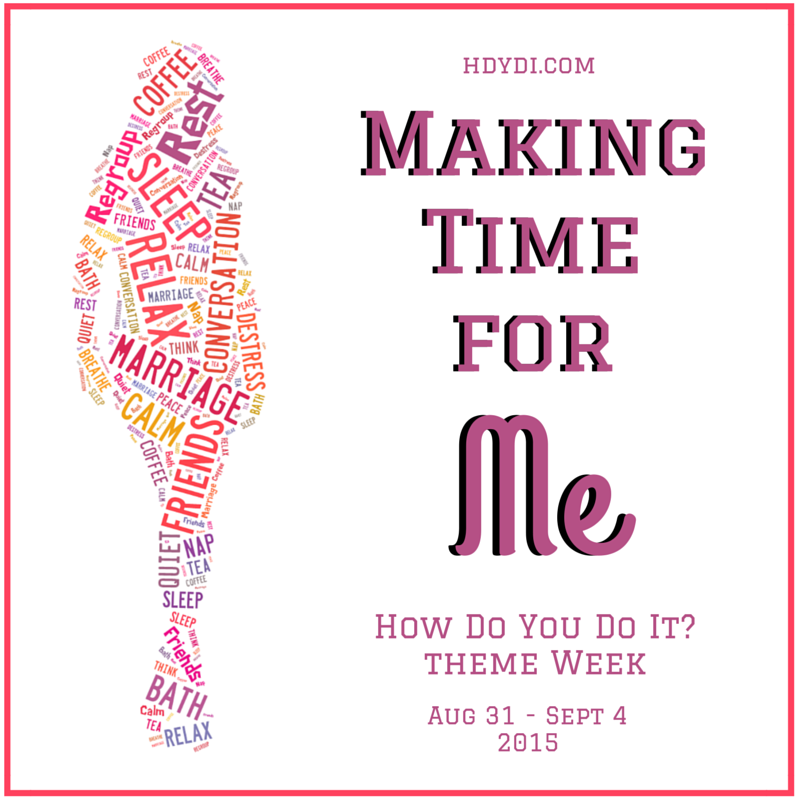 Now that my children are older, confident, and independent, I don’t need devoted “me time”. The kids help me with chores, or play together while I do things around the house. When we spend time with our friends, the children naturally wander into one room while the adults end up in another. The age groups intermingle and separate organically, and we all get our social fill. I consider my visits to the gym “me time”, but my kids enjoy that time as much as I do. In a few short years, I am sure that I will consider any time that my girls can spare to spend with me my “me time”. This evolution of “me time” has reflected the evolution of my daughters. It’s bittersweet. 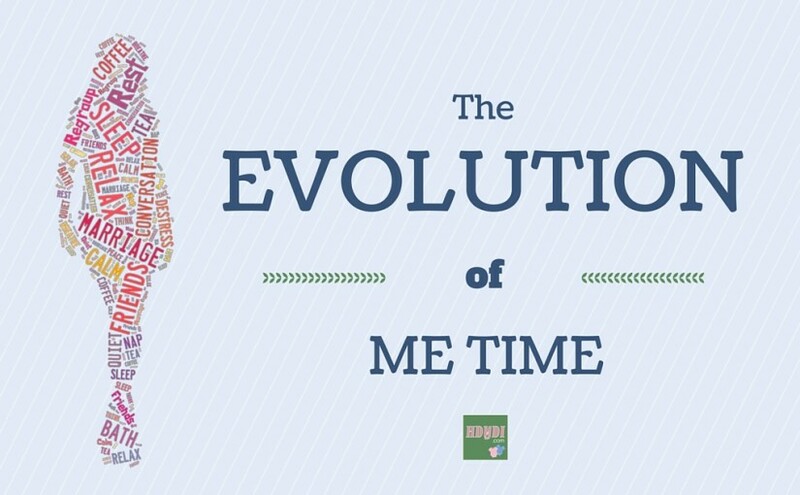 “Me time” has evolved for me, too. While I would still love to sit ALONE at the coffee shop and read on a Saturday morning, it’s that that now makes me feel guilty as a working mom. I still sneak away from time to time, but my coffee shop / book store / craft store / tea shop time is now usually spent on a one-on-one date with one of the girlies. And how fun it is to share those experiences!